The Los Angeles-based trio comprise of Boreta (Justin Boreta), edIT (Ed Ma), andOoah (Joshua Mayer), and together they combined their different skills into the compellingly collaged whole that has become one of the most beloved live electronic acts, and distinctive recording artists, working today. After 4 years they are finally back with a brand new album ‘See Without Eyes’, set for a release date of the 4th of May. First up though is a stunning remix from Canadian DJ and producer Isabelle Rezazadeh aka REZZ of The Glitch Mob’s track ‘I Could Be Anything’ (Feat. Elohim). The rising star has taken the industry by storm with her ground-breaking releases, notably snatching up the crown as Billboard Dance’s Breakout Artist in 2017. Her interpretation of ‘I Could Be Anything’ (Feat. Elohim) is nothing less than astonishing. A distinctive bass drum permeates the intro of the cut, ultimately intertwining with Glitch Mob’s core production and Elohim’s hovering vocals. The track moves effortlessly toward an analog heavy drop that is sure to captivate listeners across both distinct fanbases. Their highly contagious tracks has been licensed to big profile brands such as GoPro,Audi, Amazon Echo and more; their remix for ‘Seven Nation Army’ by The White Stripes was featured in the trailer for the World War I first-person shooter, Battlefield 1 (it has also clocked in over 27 million plays on Youtube); their 2014 album ‘Love Death Immortality’ debuted at #1 on the Billboard Independent Albums Chart andBillboard Dance/Electronic Albums Chart, and they have sold over 300 000 copies of their albums. The Glitch Mob have also announced a string of international dates with an entirely new live show entitled ‘The Blade 2.0’, a new concept designed by Martin Phillips(Daft Punk, Kanye West, Nine Inch Nails + more). 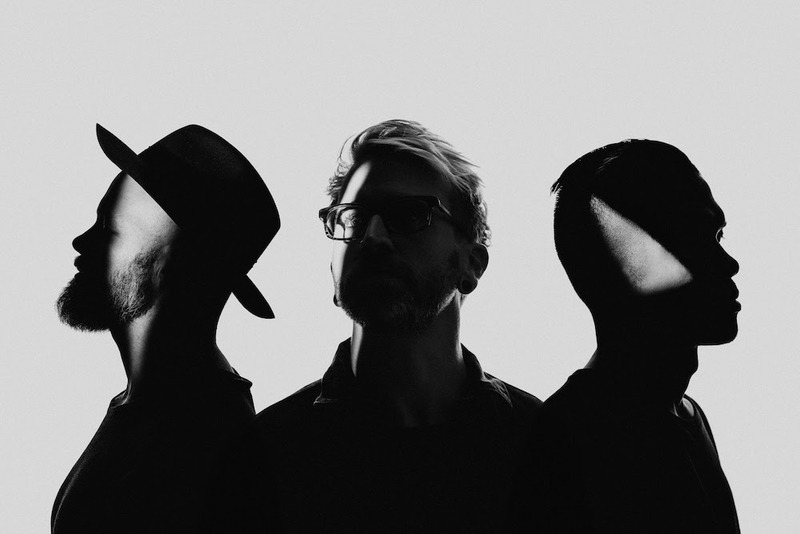 The Glitch Mob ‘See Without Eyes’ will be released on the 4th of May through Glass Air. Distributed locally through The Orchard.